The government run Savings and Deposit Fund (TMSF) took over 28 more companies over their alleged links to the Gülen movement, which is accused of masterminding the July 15 coup attempt. 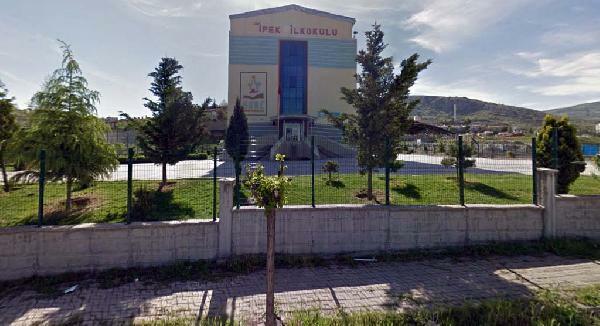 11 Tokat-based companies which were earlier seized by the government in protection measures, have been completely handed over to TMSF over Gülen links on Friday. The companies in question operate in education, jewellery and construction sectors. Meanwhile, TSMF directly confiscated 17 other companies in Düzce over the same charges on Friday. The government has long been confiscating the private property of non-loyalist businesspeople without due process on unsubstantiated charges of terrorist links. Government-run Savings Deposit Insurance Fund (TMSF) President Şakir Ercan Gül announced on Oct. 4 that the government has seized a total of 252 companies in Turkey as part of the crackdown on the Gülen movement. Among the large conglomerates that have been confiscated by the TMSF are Koza-İpek Holding, Boydak Holding, Dumankaya Holding, Kaynak Holding and Naksan Holding. In separate investigations, the government has also confiscated the assets of many businessmen it considers linked to the movement. Akın İpek, the CEO of Koza-İpek Holding until the confiscation, said 18 of the group’s confiscated companies alone were worth over $10 billion. The government also seized Turkey’s then-largest Islamic lender, Bank Asya, over its ties to the movement. The Hürriyet daily on Oct. 10 reported that the Turkish government has seized the title deeds of a total of 5,401 properties which have links to the Gülen movement as part of its ongoing witch-hunt against the movement, according to Turkey’s General Directorate of Land Registry and Cadaster.